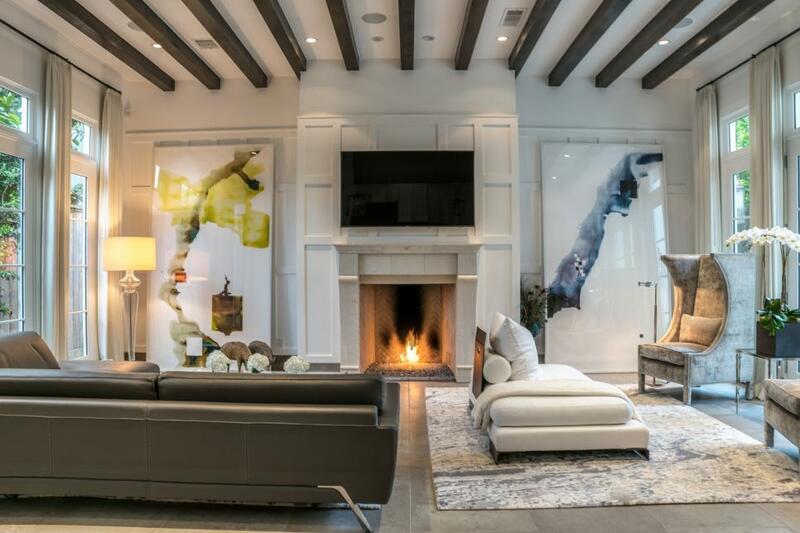 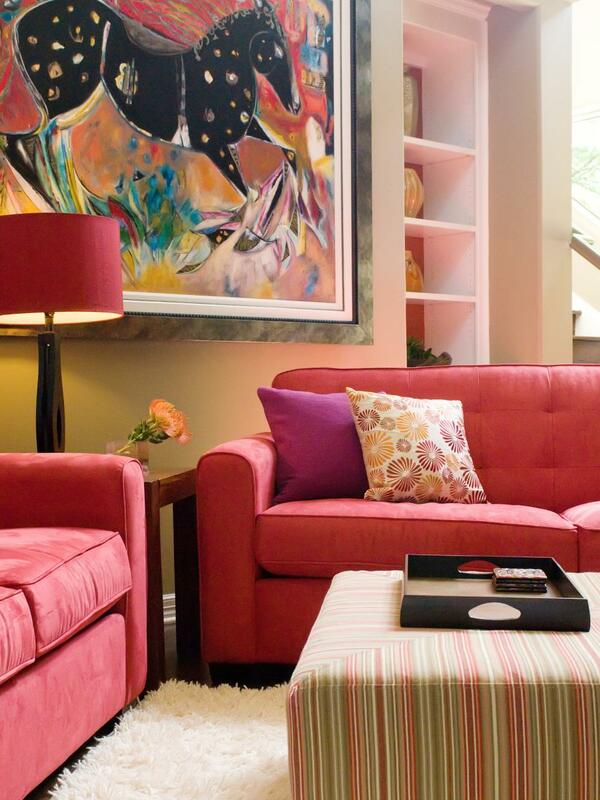 Frequently when staging homes I bring in big, colorful, abstract art pieces to give interest to a room. 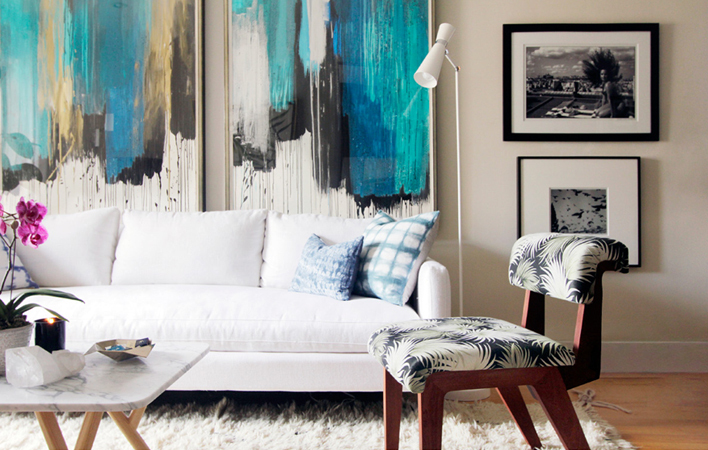 Most people have not enough art or pieces that are too small for the size of a wall. Try it!